El Paso Locomotive FC has added two impressive and dynamic attackers to their expanding roster. Nick Ross (Scotland) and Calvin Rezende (USA) will find their place in the midfield and be integral components of the Locomotive squad. 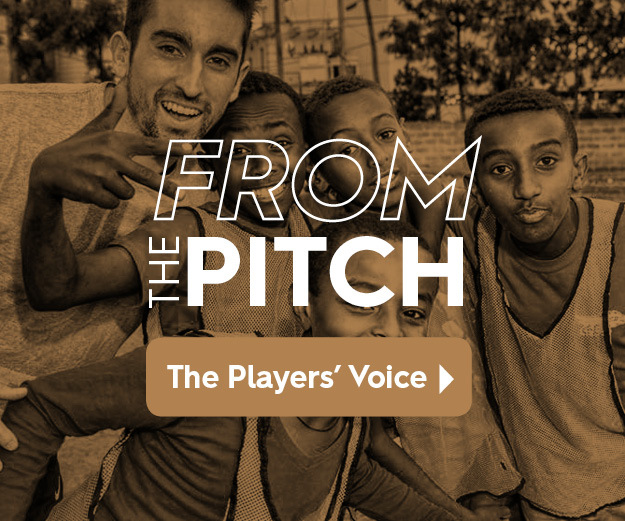 EL PASO – November 27, 2018 – El Paso Locomotive FC has added two impressive and dynamic attackers to their expanding roster. 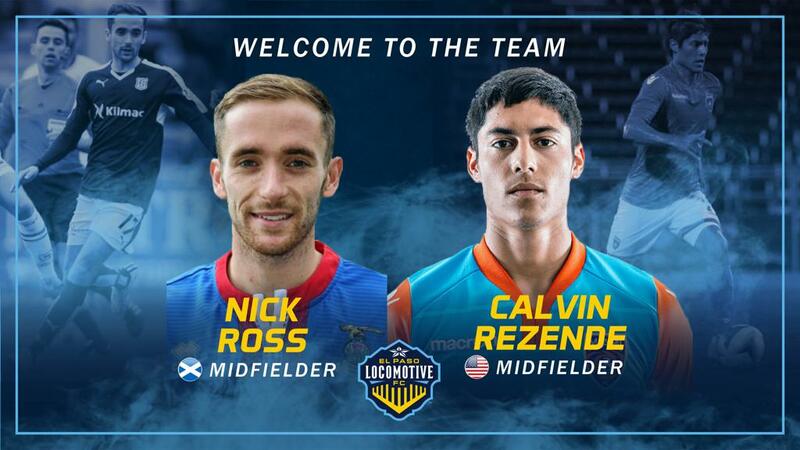 Nick Ross (Scotland) and Calvin Rezende (USA) will find their place in the midfield and be integral components of the Locomotive squad. Nick Ross has amassed an impressive international career in his homeland, playing in the Scottish First Division, Scottish Premier League, and Scottish Premiership. Ross came out of the Inverness CT Youth Ranks and made his pro debut in 2009. Ross had an integral role in helping Inverness achieve promotion to the Scottish Premier League. In the 2014-2015 season, Ross and Inverness Caledonian Thistle won the Scottish Cup. Calvin Rezende has played professional soccer at multiple levels in the US Soccer Pyramid. Rezende played with the Michigan Bucks in the PDL in 2015 where he was an MVP candidate and led the league in assists. For the 2016-2017 season, he was with Miami FC in the NASL and logged 1,436 minutes where he boasted an impressive 90 percent passing accuracy in the 2017 season. Before his professional career in the US, Rezende trained with Cadiz and Crotone in Spain. Rezende is coming to El Paso from his current club, Penn FC in the USL.